Attendees of the 2018 Healthcare IT Marketing and PR Conference (or “HIT-Mc” as it’s colloquially known) will convene in New Orleans, April 4-6, for the event’s fifth annual gathering. Marketing and PR professionals from leading organizations throughout healthcare will come together for a line-up of educational sessions on topics ranging from digital strategies for brand discoverability to tips on drafting winning speaker proposals. 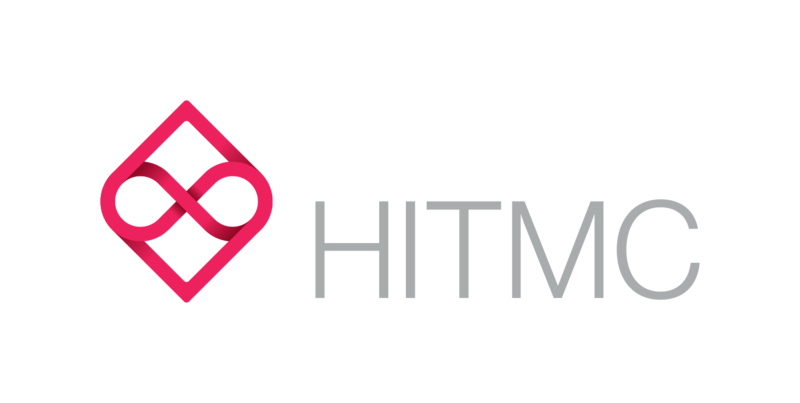 This year’s attendees can expect more of the inspiring and insightful sessions that the HITMC conference is known for as they assemble to swap tactics and network with hundreds of fellow health IT marketing peers. Still not sure what to expect? Last year’s keynote speaker, Dr. Gary Rhoades, the Stephen Mack Covey Professor of Marketing and Entrepreneurship at Brigham Young University, delivers a prime example of the fresh perspective that attendees can anticipate walking away with. In his 2017 HITMC opening session, Creating Customer and Employee Engagement, Dr. Rhoades makes the astute observation that we, as marketers, tend to focus on negative customer feedback to the detriment of our own success. He proposes that we shift our perspective to instead focus our energy on better understanding the things that our customers and workers love about our organization and its offerings. Align member values with those of the organization. Find a hurdle to jump over that other firms fail to do. Find a Goliath to slay. Healthcare marketers and communications professionals have until March 7, 2018, to register to attend the 2018 Healthcare IT Marketing and PR Conference. Over the three-day conference, attendees will choose from roughly 40+ conference sessions designed to inspire and inform just like the one above. Select tracks that align to your specific area of interest, including but not limited to content marketing, marketing automation, event marketing, healthcare public relations, branding, media relations, and much, much more. Want to learn more? Check out our 2018 HITMC program details.